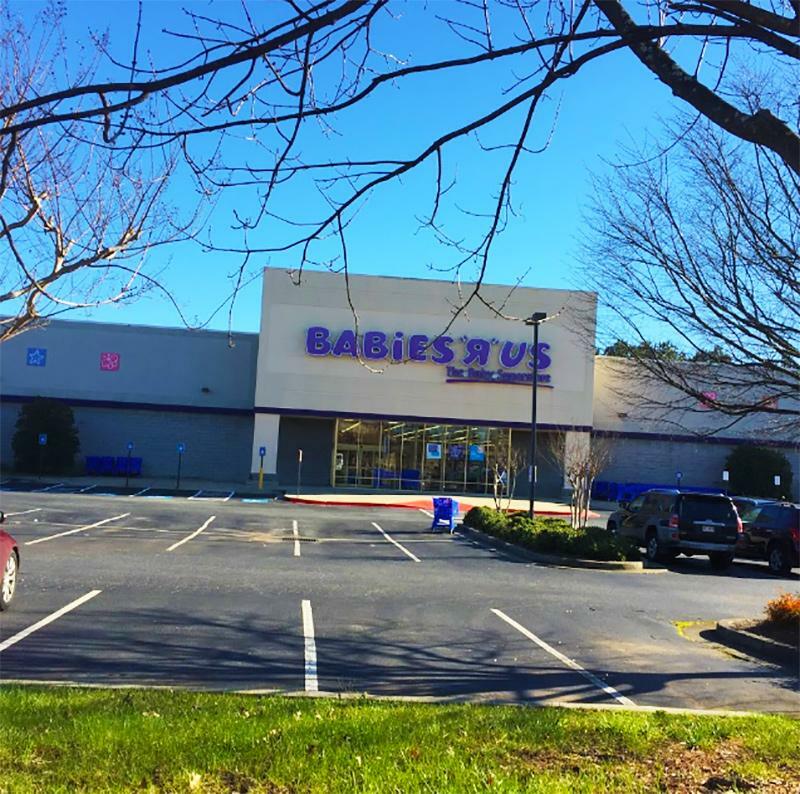 Babies R Us in Kennesaw doesn't seem to get high scores from nursing mothers who visit there. Not many great things have been said regarding it's nursing room. The room is located to the back of the store near he restrooms. Moms have generally reported back saying it's quite filthy, unkept, and smells really bad. It seems store mangagers have made no real effort to improve conditions in this mothers room either on a daily basis. There is a couch, changing table, and outlet but everything is said to be unsanitary. It gets incredibly hot in Kennesaw, Georgia in summers and many breastfeeding moms at this BRU who want privavcy are forced to either go back to their car or endure the bad conditions of this nursing room.